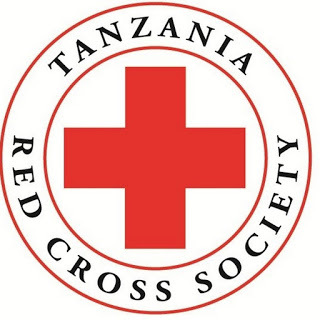 Job DescriptionTanzania Red Cross Society and Belgian Red Cross – Flanders are looking for data collectors to conduct a household survey in April-May 2018. Main tasks: Conduct household interviews about hand washing and behaviours related to personal hygiene, latrine use, safe water supply and health. 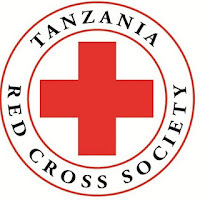 Excellent communication skills in English and Swahili (written and spoken). Experience with social research, especially interviewing will be an advantage. Integrity, social skills, problem solving skills, sense of precision and ability to work self-dependently. Good knowledge of the research area, preferably living in the area.